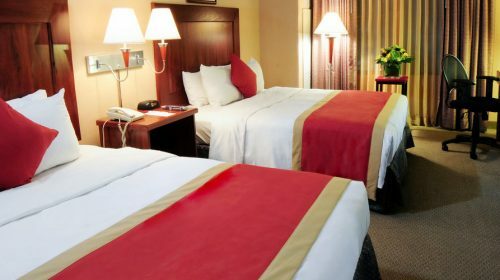 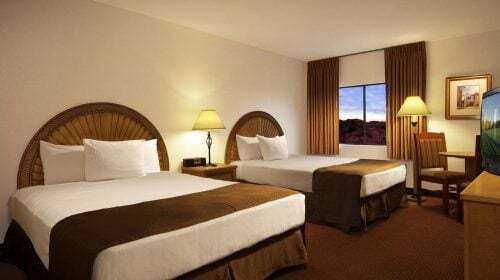 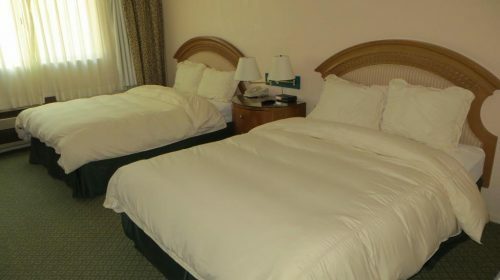 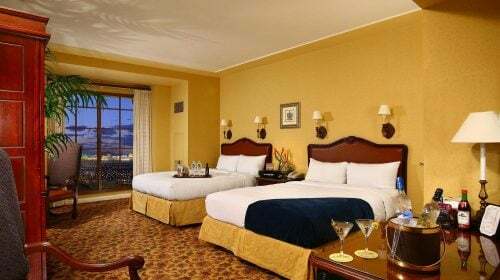 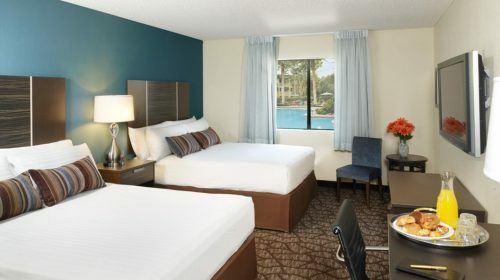 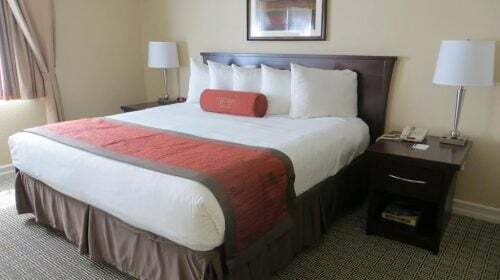 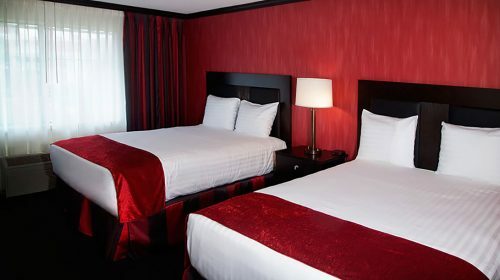 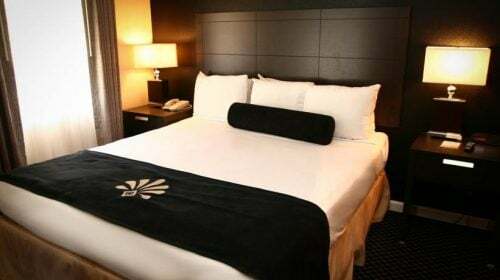 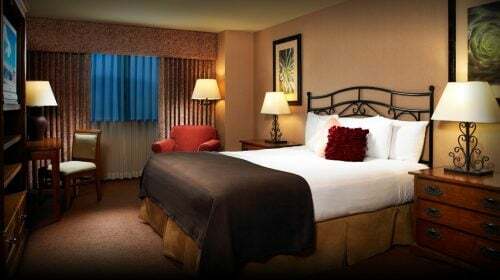 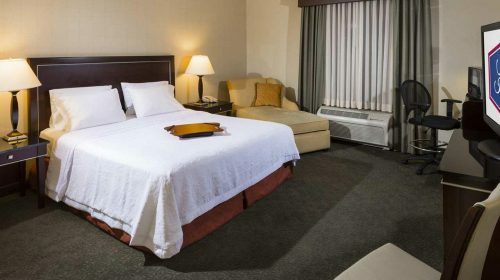 Las Vegas Hooters Casino Hotel Las Vegas Hooters offers affordable, Florida-style rooms with exceptional amenities and easy access to Las Vegas hot spots. 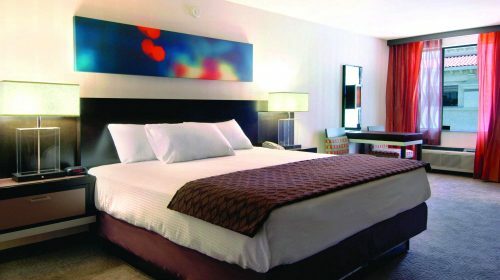 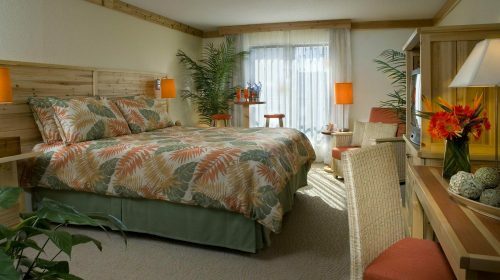 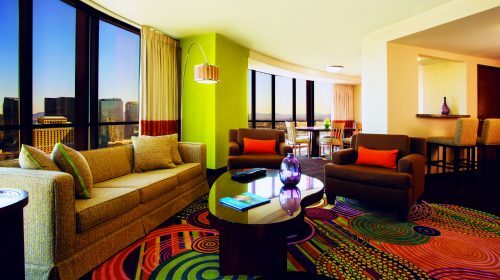 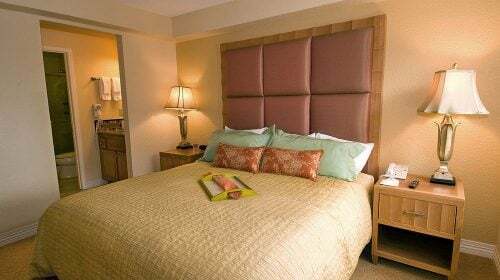 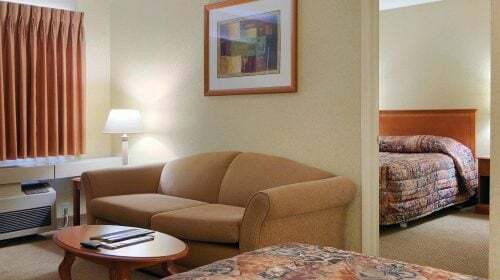 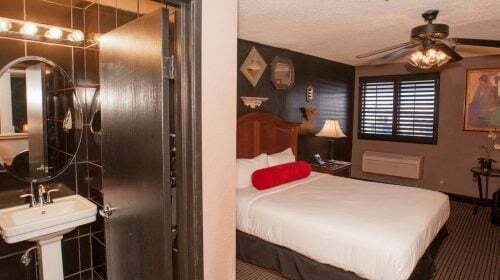 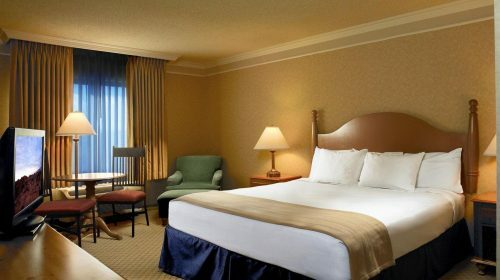 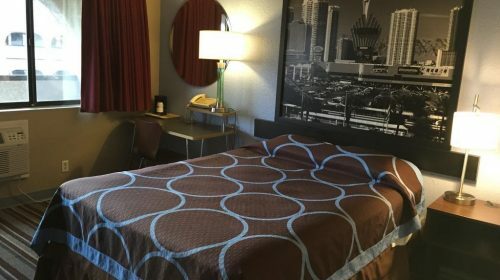 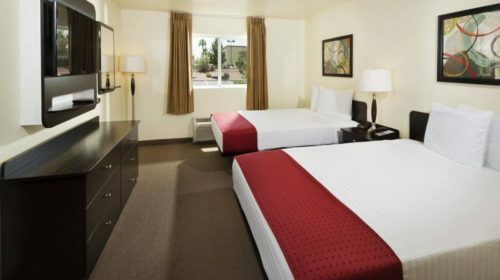 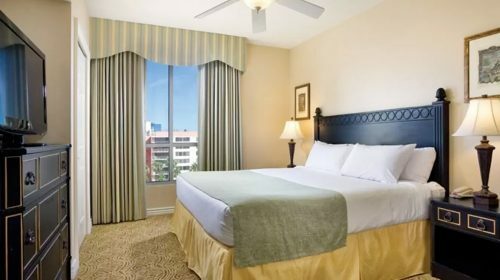 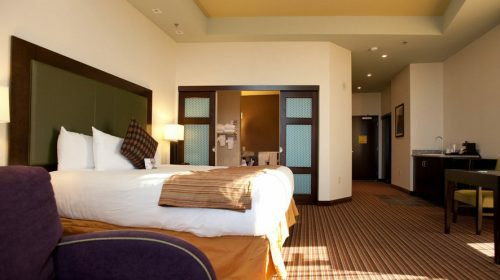 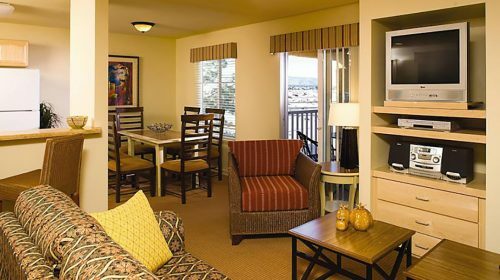 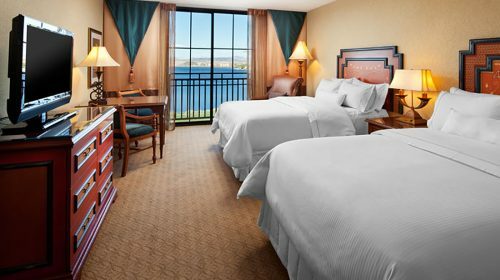 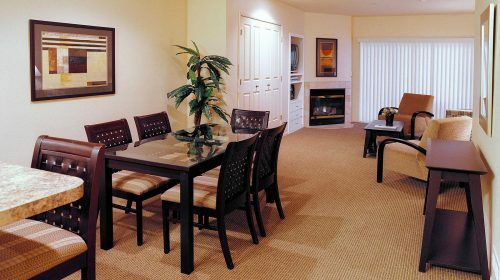 Treat yourself to a spacious one-two bedroom condo at the economical WorldMark Las Vegas Tropicana. 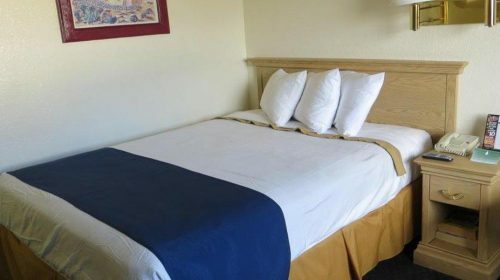 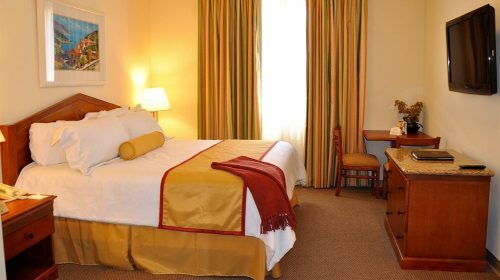 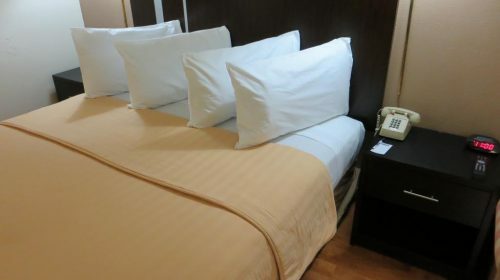 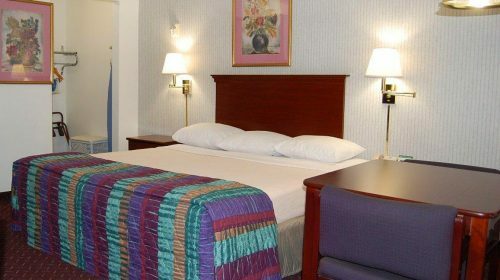 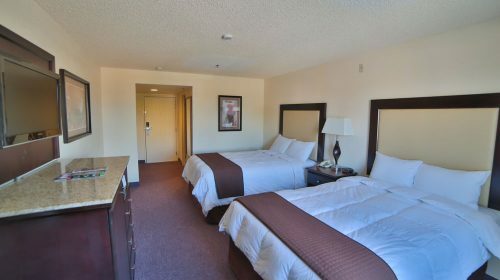 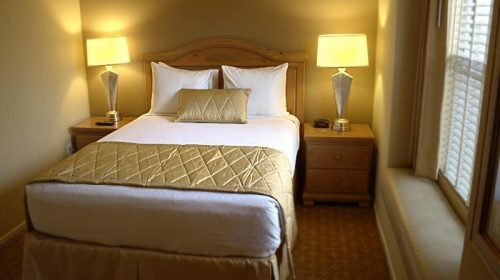 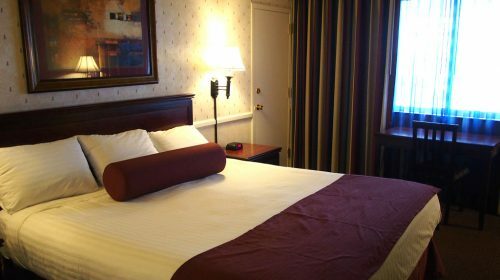 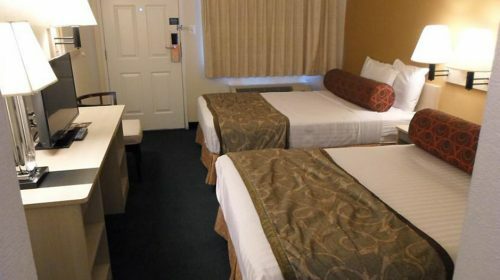 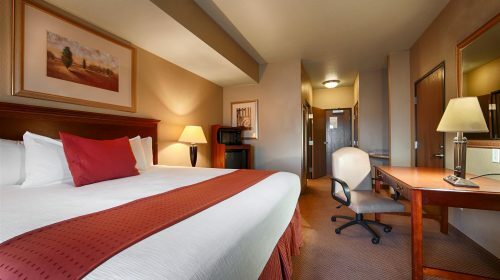 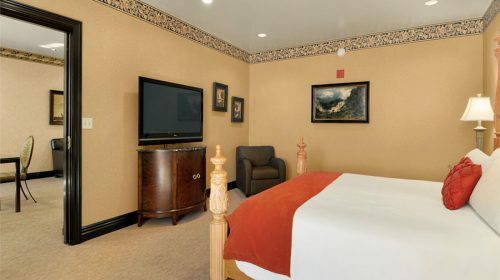 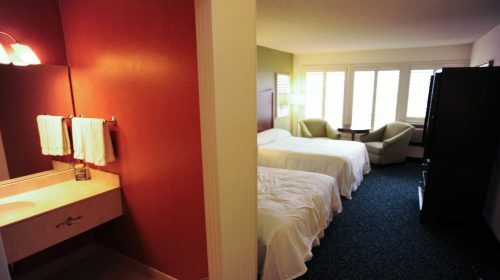 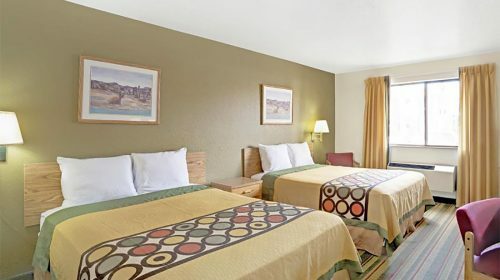 Enjoy fully equipped kitchens and washer/dryer combos for a comfortable brief or extended stay. 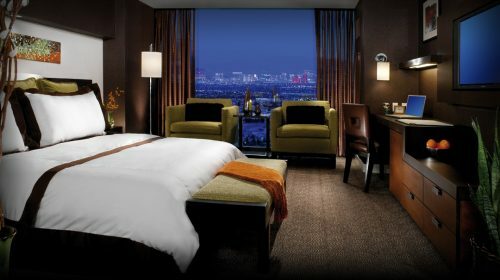 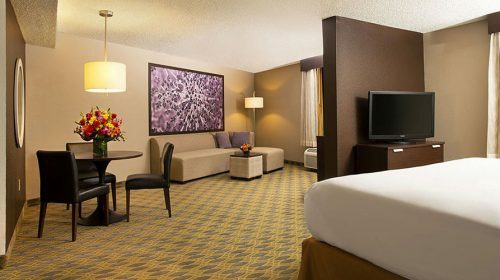 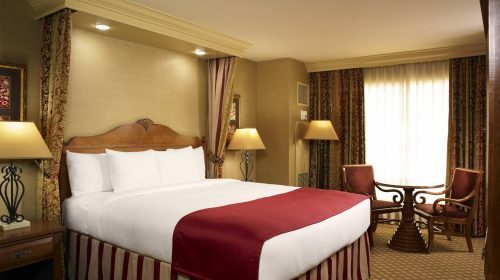 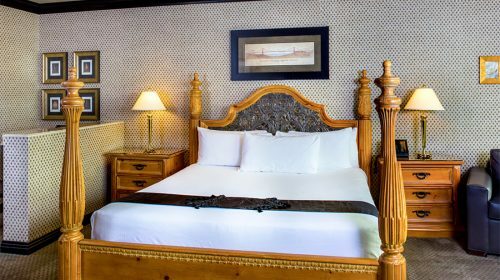 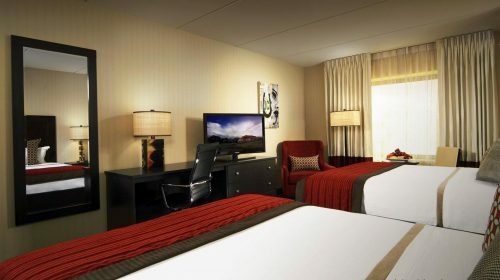 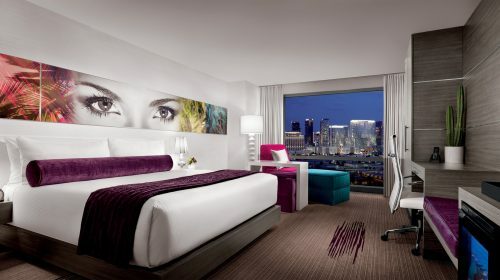 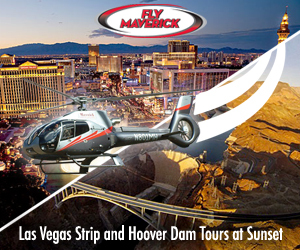 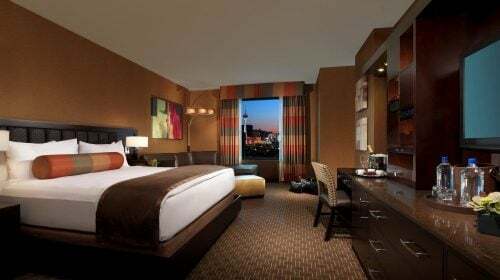 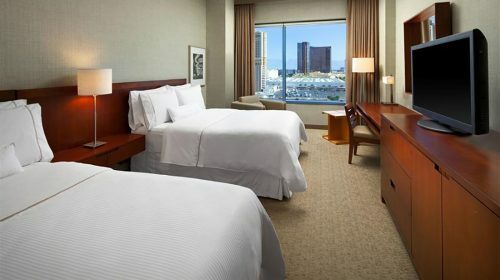 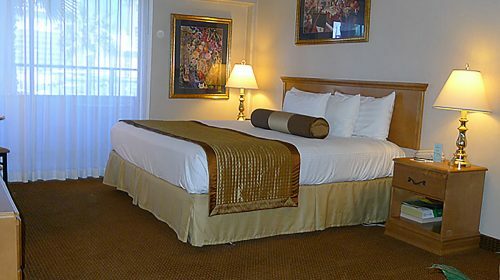 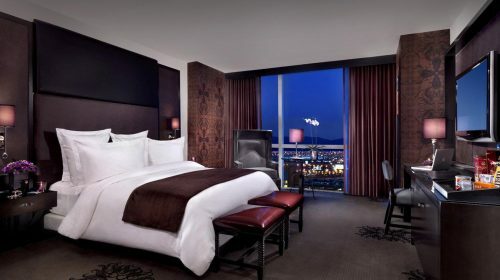 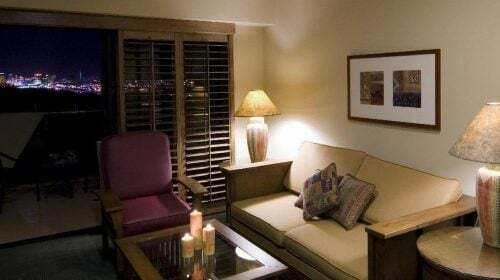 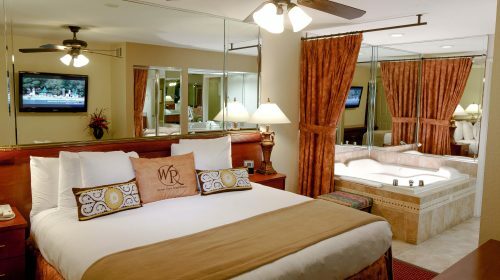 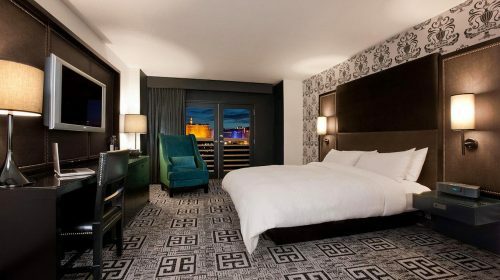 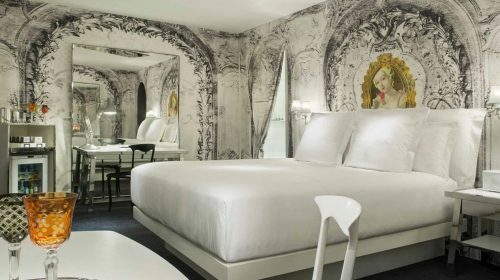 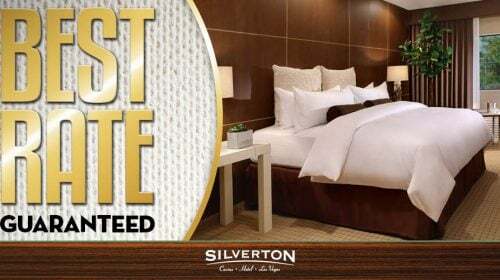 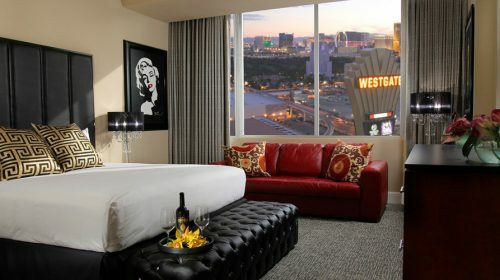 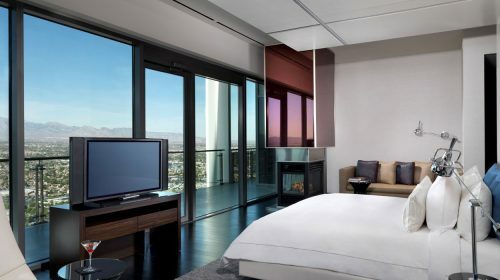 Feel at home while participating in the excitement that is Las Vegas. 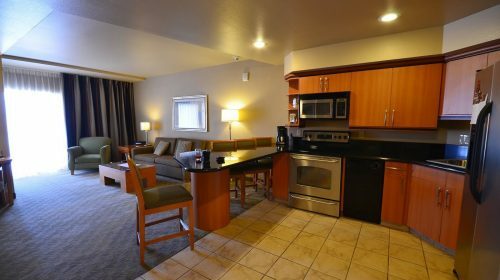 Siena Suites – Extended Stay Siena Suites offers one of Las Vegas’s best extended-stay experiences. 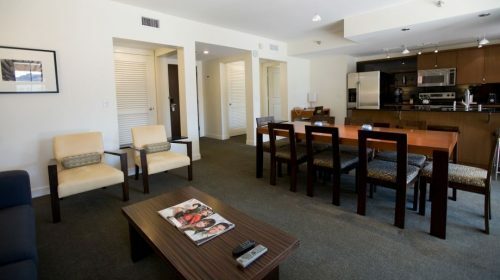 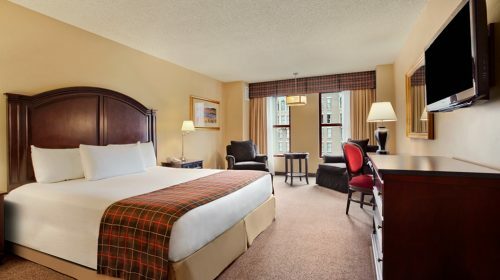 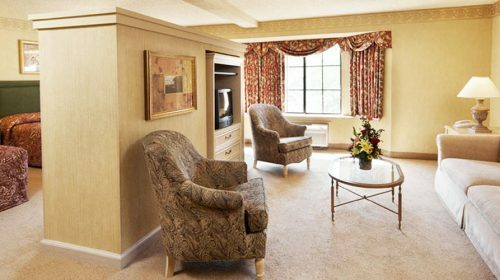 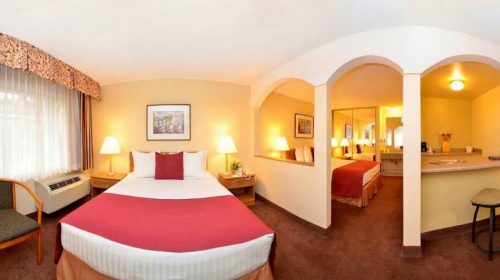 With spacious one and two bedroom suites, you’ll feel right at home.